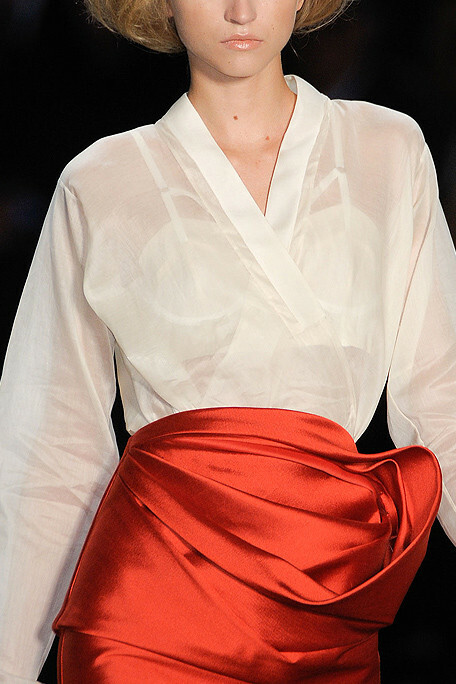 I saw a few glimpses of red and white amongst the SS11 collections – perfect for patriotic dressing today. Start the day with a casual reference - as seen at Chloe. 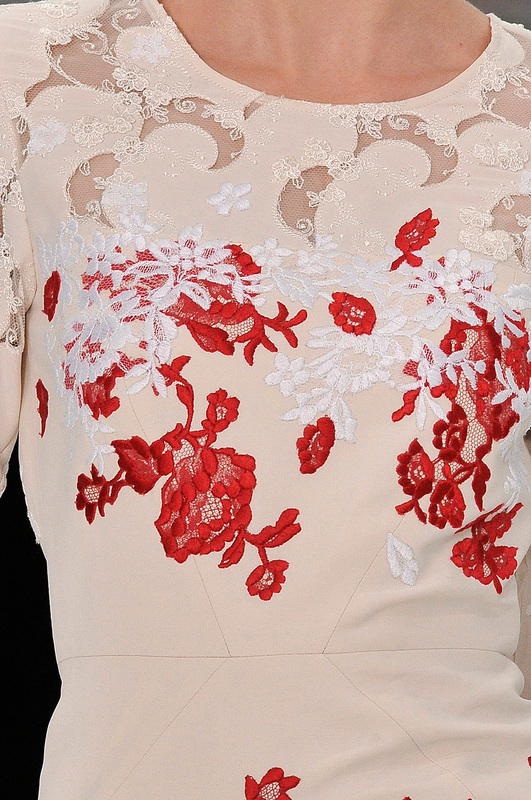 Move on to something frillier for lunch, as seen at Erdem. The London-based Canuck is known for his fitted florals. Greet your dinner guests in something shiny, as seen at Vera Wang. Dance the night away, celebrating Canada’s 144th in this frock. I may refer to the Motherland in this space on many occasions, but Canada is my homeland.